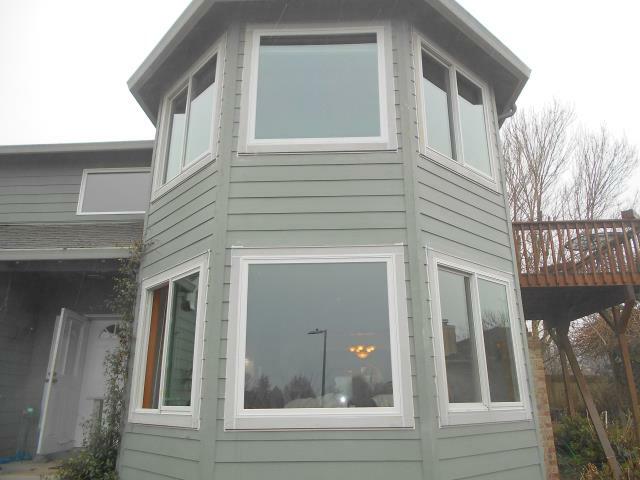 We installed 11 replacement Andersen windows in this lovely home in Camas. 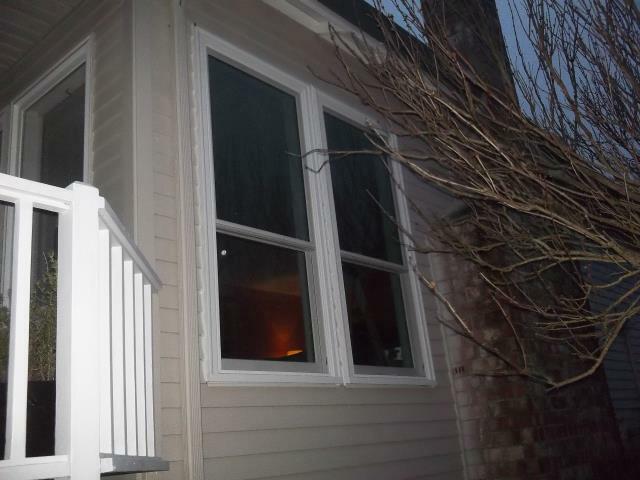 We installed 11 replacement windows in the picture window style to add some new views to this home! 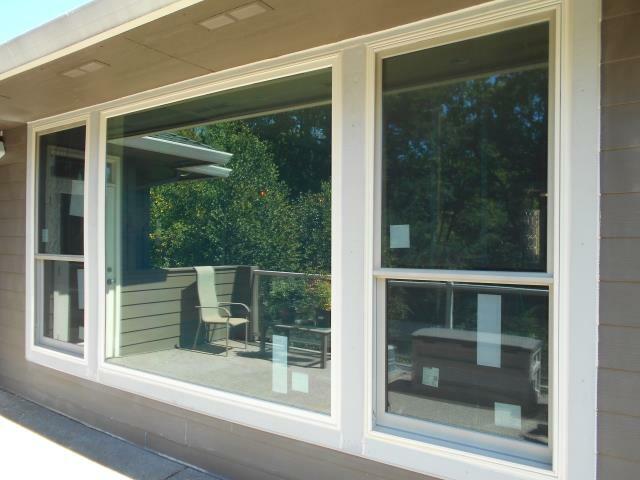 We installed 12 replacement Renewal by Andersen windows and 1 sliding glass patio door for this wonderful home! 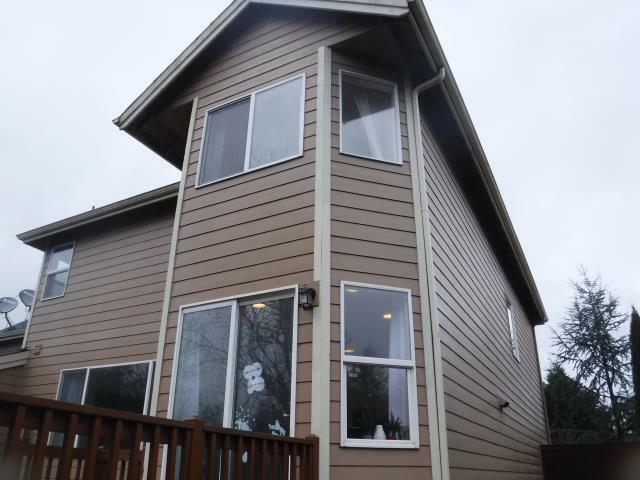 We were able to work with the preexisting EIFS on this home and install 10 replacement Andersen windows for this place in Camas! 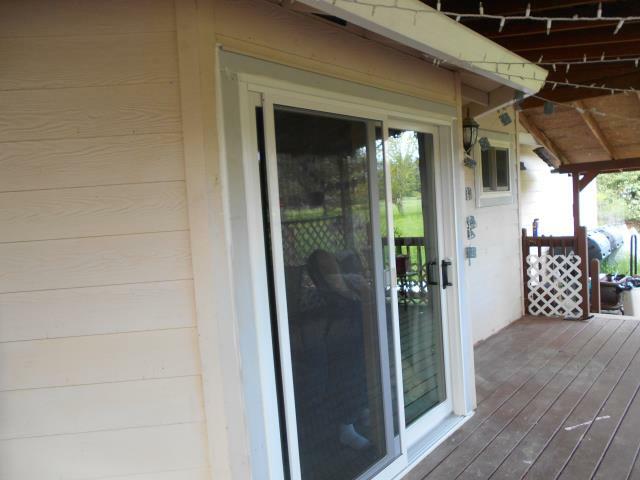 We replaced 9 windows and a sliding glass patio door for this great home! 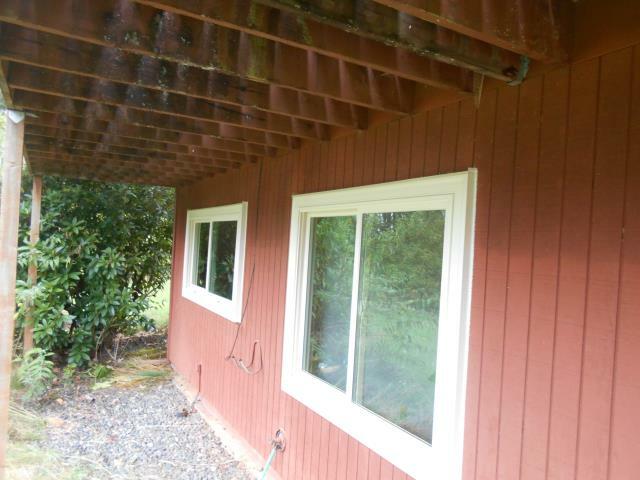 We did a full replacement on this farm style home by replacing 13 windows and 2 gliding patio doors for this great home in Camas! 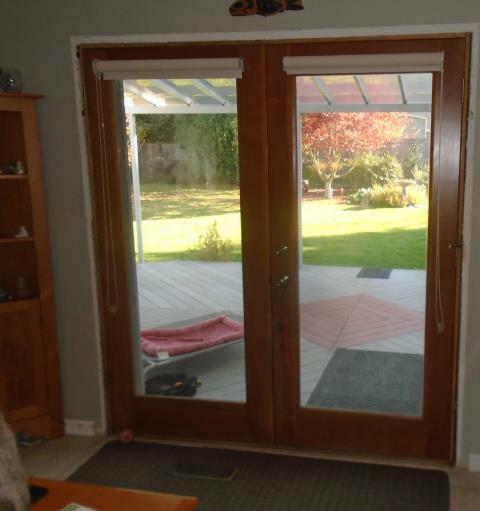 We installed 13 windows and 2 patio doors for this lovely home in Camas! 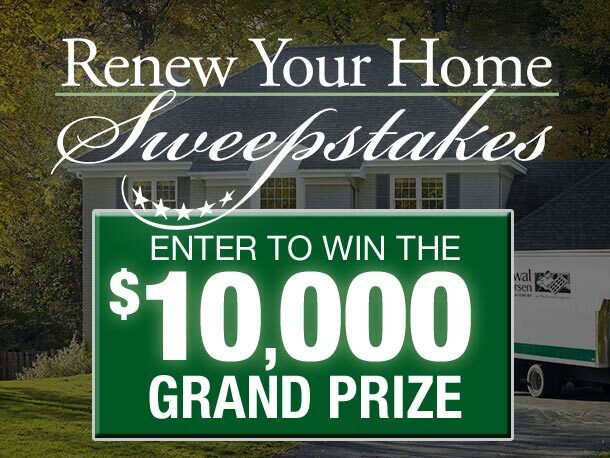 Our professional installers replaced 18 windows and a patio door for this lovely home! 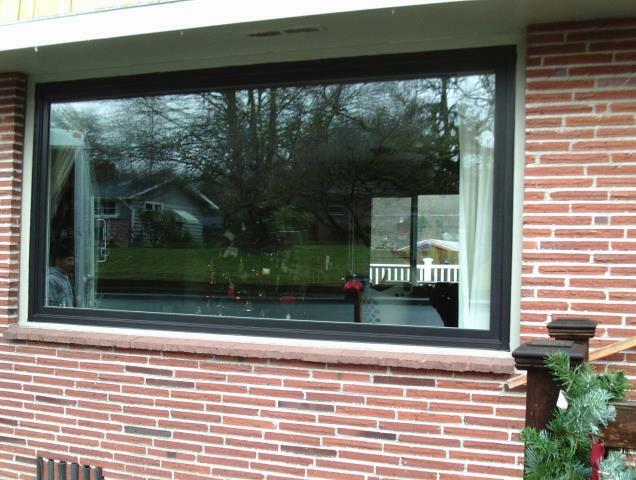 We installed a beautiful new gliding glass patio door and customized window for this cool Camas home! 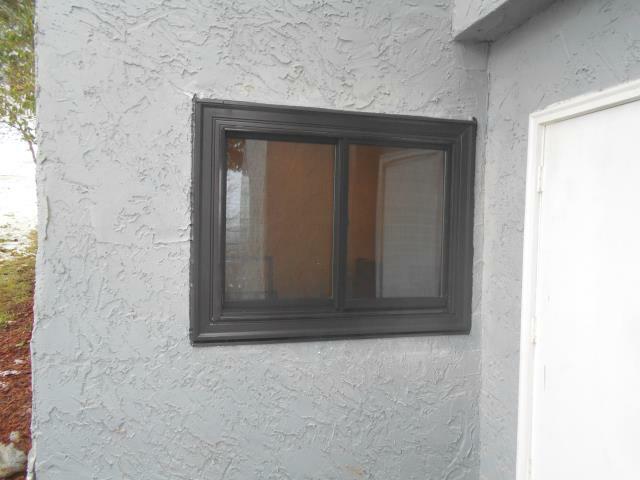 8 windows installed. White white. 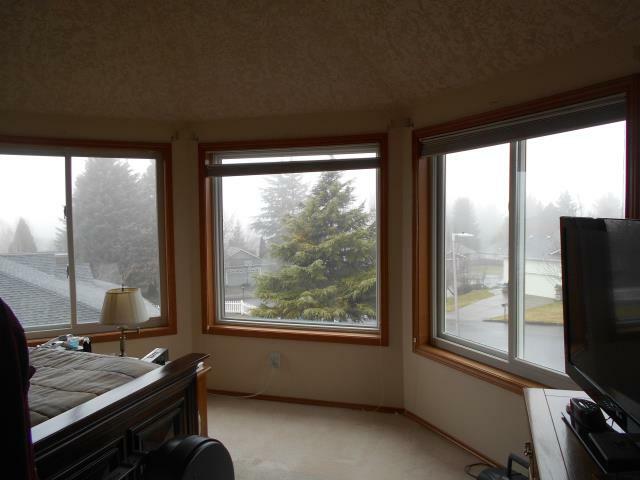 All Windows have new paint grade interior trim. 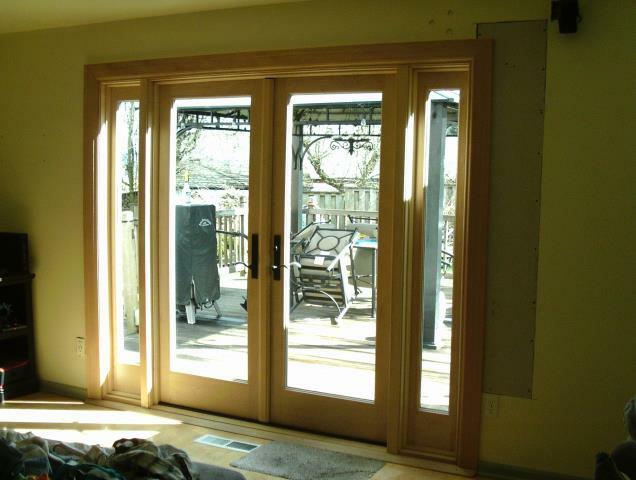 3 windows and 3 patio doors installed. 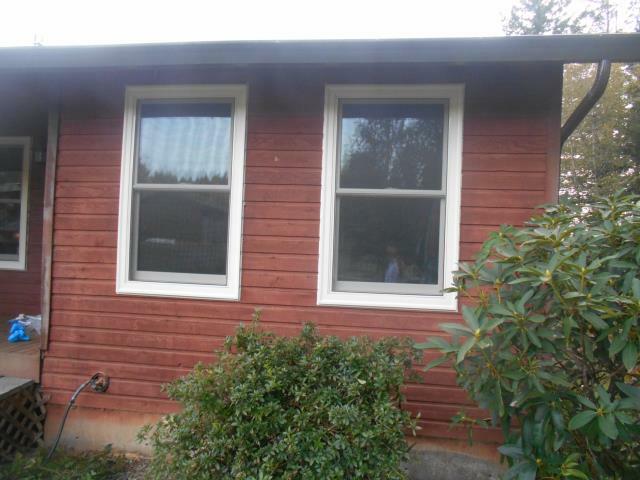 7 windows total. Windows all canvas/canvas distressed nickel hardware and truscene screens. 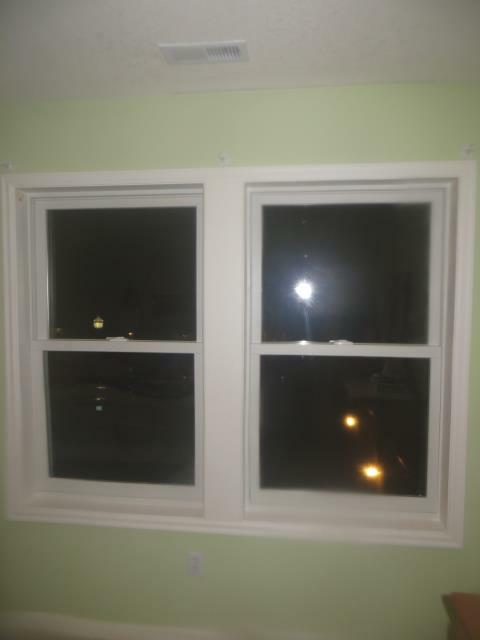 9 windows installed. 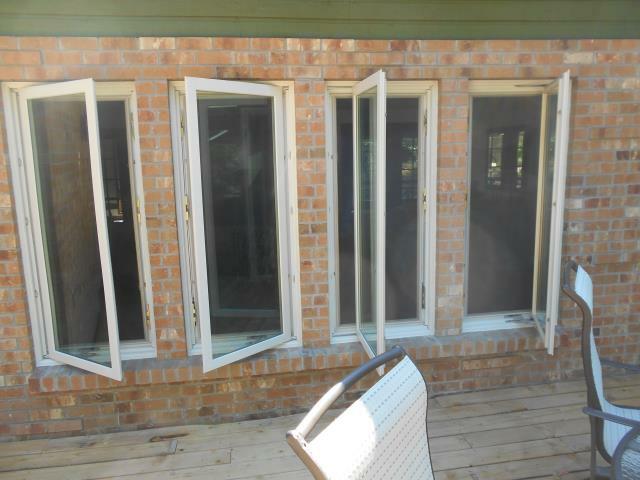 Picture of 4 casements. 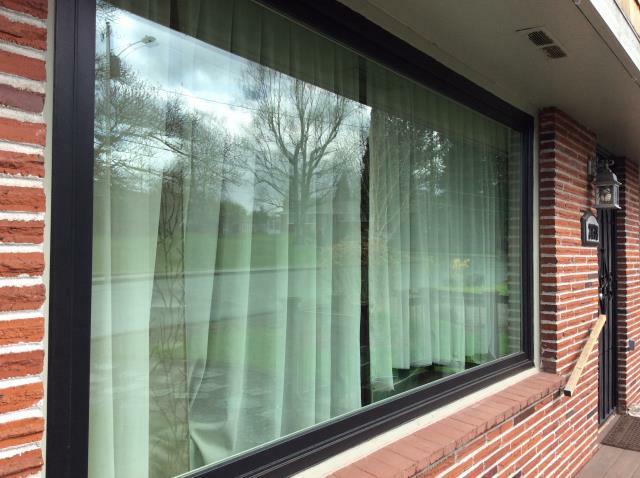 1 large picture window installed, single color white, smartsun glass.